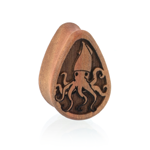 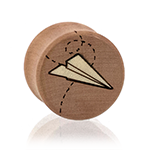 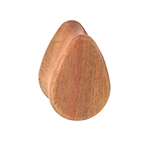 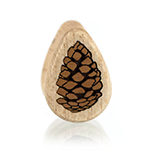 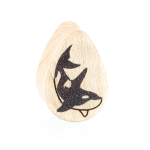 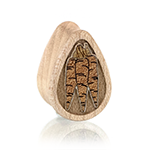 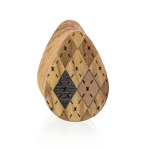 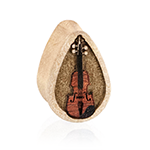 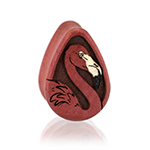 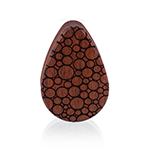 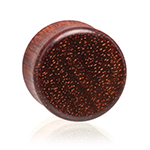 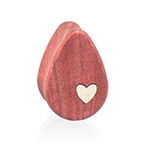 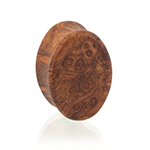 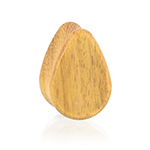 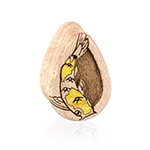 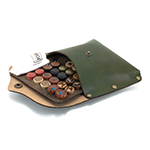 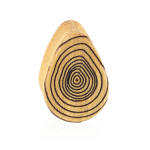 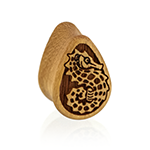 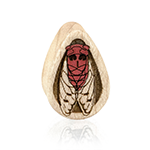 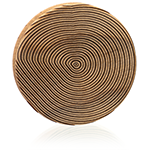 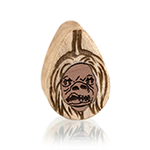 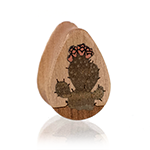 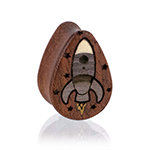 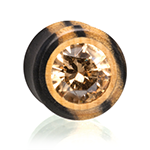 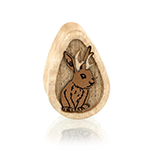 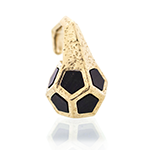 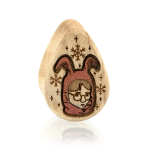 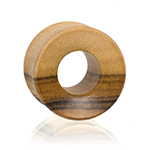 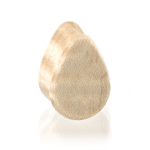 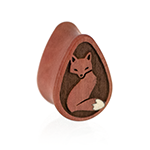 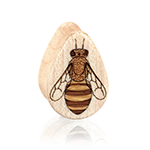 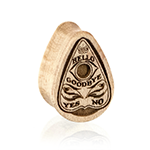 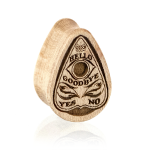 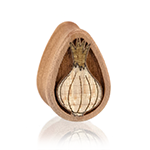 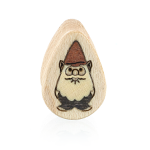 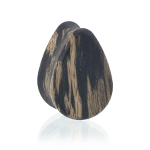 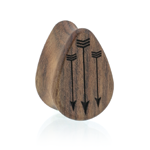 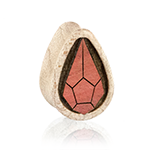 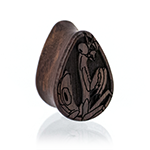 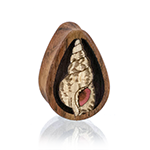 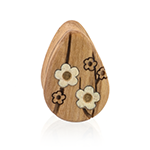 Stunning teardrop shaped wood plugs. 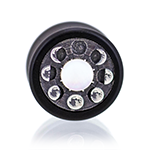 Our teardrop plugs give the earlobe a unique shape while worn; sized the same as round plugs, order the size you typically wear. 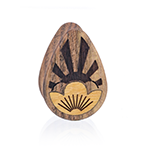 Made in Denver, CO, USA.